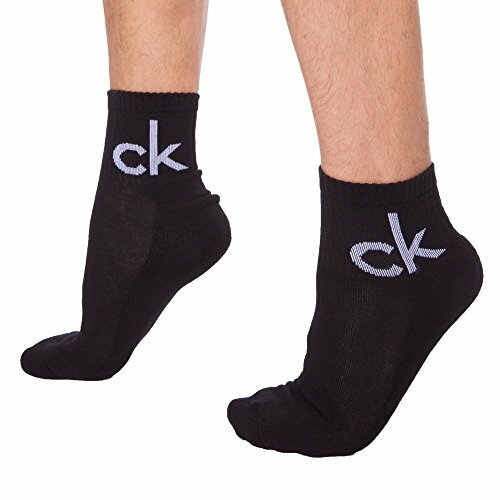 Pack of 3 pairs of plain socks made from soft and comfortable combed cotton. Sole strengthened by a micro cushion for high comfort. Bold graphic logo. One size fits 40 - 46 (European sizing), 6.5 - 11 (UK sizing).